Hello Dealsnloot Readers,Prisma, one of the best app which transform your photos into artworks is now finally available for Android Users as well.discussing Prisma latest picturing app that now available on iOS devices and not currently available for android users. 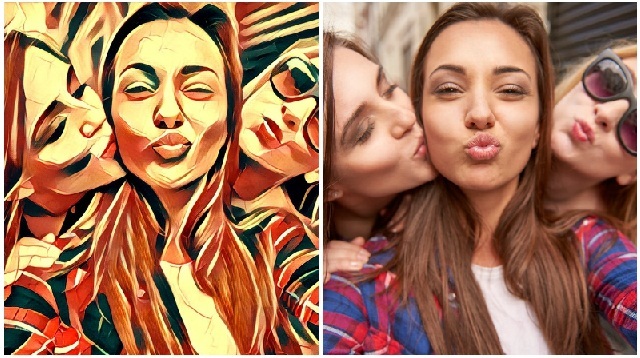 I am sure most of you are excited and waiting eagerly for this superb App but unfortunately its only available for iPhone users so here is the great opportunity to download Prisma App beta version for Android users as well. 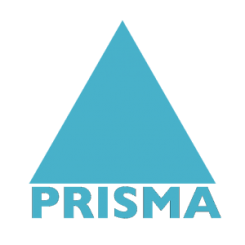 If you are looking for prisma android app details? 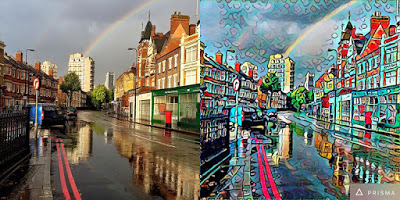 need to know how to to download prisma on android? we are giving the download option for prisma android version. 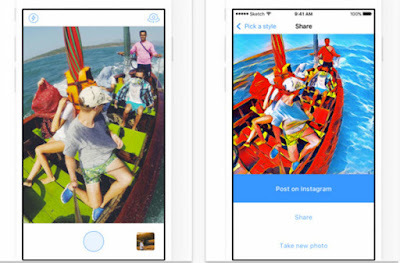 download prisma for android from here.So Hurry And Use This Camera Tool. 2. Select image to edit. You can take live image or stored image to edit. 4. Now you can see many filters. Select any filter to edit. You are done. Your prisma edited mind blowing art works ready. For first time users, Prisma might be a little confusing. You can easily edit the picture you want, but you can’t see an option to save it right. There is two way you can this. Second option is, after you have edited the photo, you can see the share button in the app. Just share the photo via any social media and then it would come in gallery. Alternatively, you can select the “ES save to option” if you have installed ES File Explorer.